When you are in the mall, are you always fascinated by the delicious smell of a Cinnabons cinnamon roll? 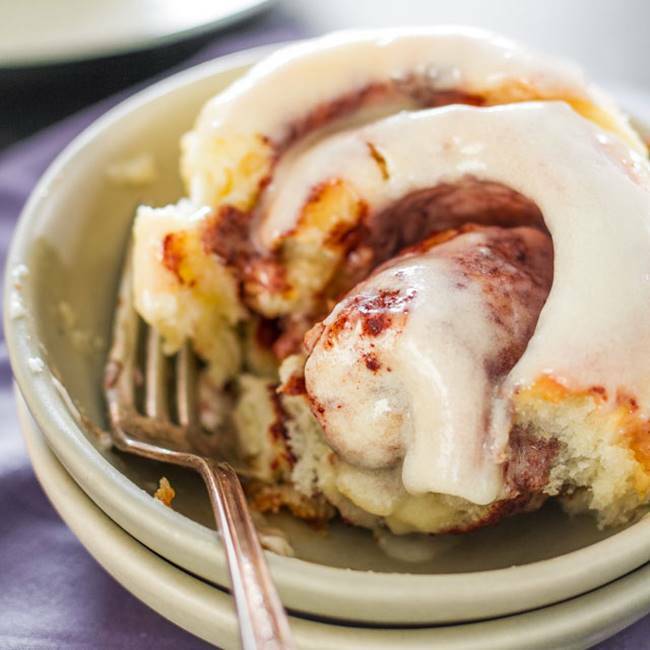 Who can resist this soft, warm and sweet roll with brown sugar cinnamon filling and cream cheese icing? 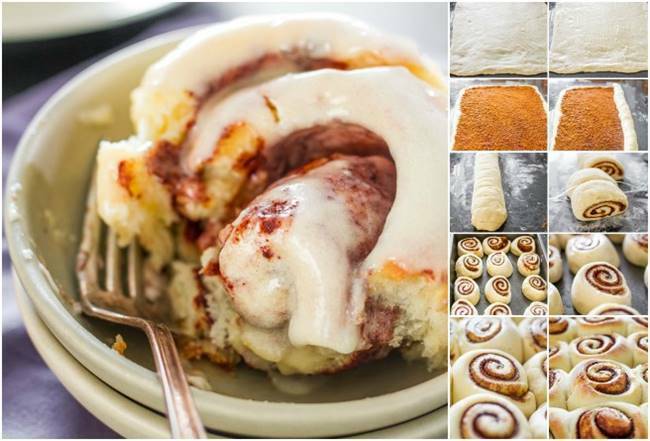 Good news is that I’ve found a nice copycat recipe for Cinnabons cinnamon rolls. Now you can make this scrumptious treat like a professional right from home. It’s very simple to make. And once you give it a try, you’ll want to make it over and over again. It looks delicious and smells amazing. It’s a great dessert idea for parties, family gatherings or an afternoon tea with your friends. Find some time to make these! They are totally worth the efforts! 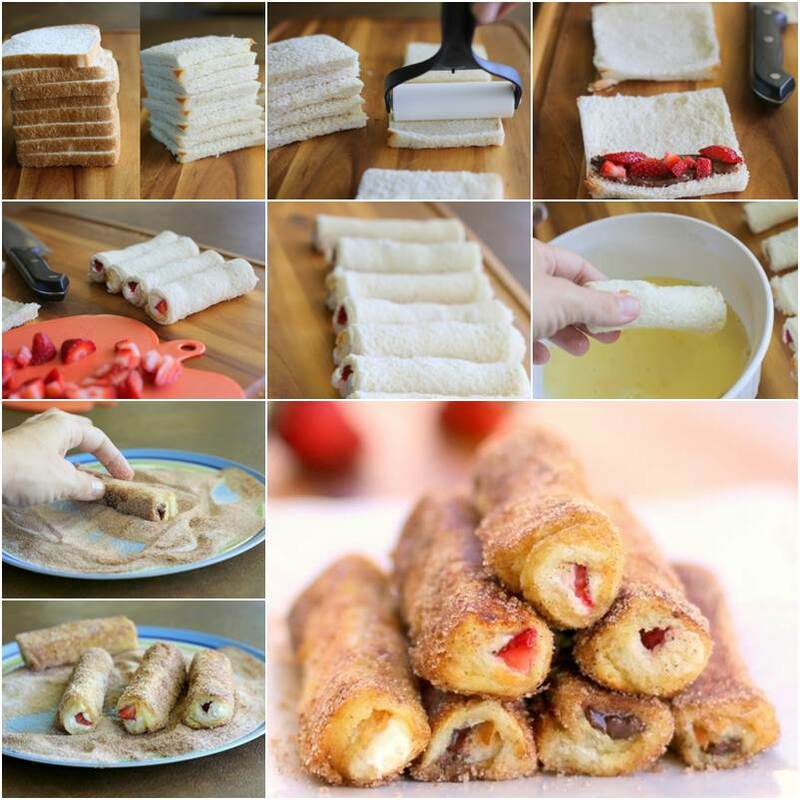 You may also like this these delicious French toast roll-ups.